Looking For Assisted Living Facilities? 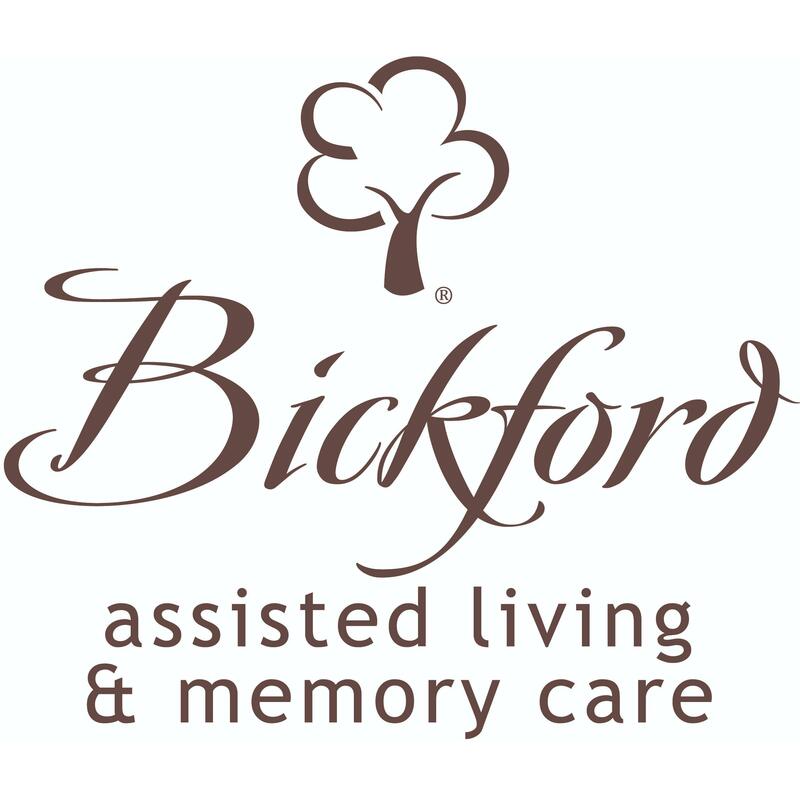 Bickford Assisted Living, assisted living facility, listed under "Assisted Living Facilities" category, is located at 4451 Old Cheney Road Lincoln NE, 68516 and can be reached by 4024206058 phone number. Bickford Assisted Living has currently 0 reviews. Browse all Assisted Living Facilities in Lincoln NE. Discover census data for Lincoln, NE.